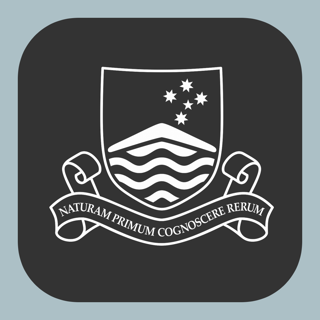 ANUOK is the official safety app of the Australian National University. 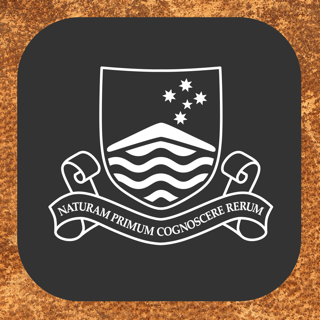 It is the only app that integrates with ANU's safety and security systems. 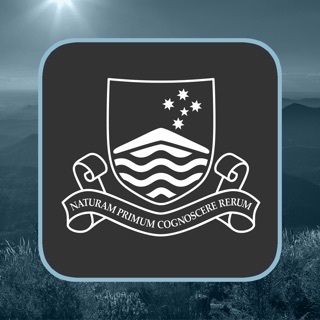 ANUSA, PARSA, and ANU Security has worked together to develop a unique app that provides students, faculty and staff with added safety on the ANU campus. 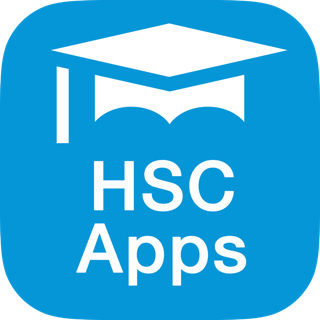 The app will send you important safety alerts and provide instant access to campus safety resources. 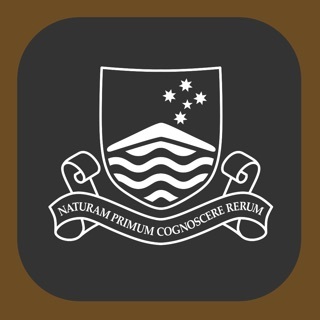 - Tip Reporting: Multiple ways to report a safety/security concern directly to ANU security. 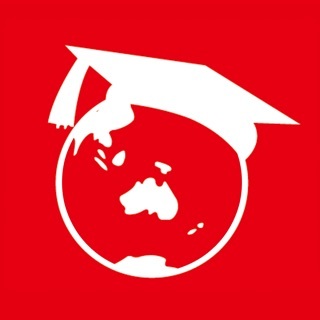 - Chat with Security: Communicate live with safety staff at ANU via chat.